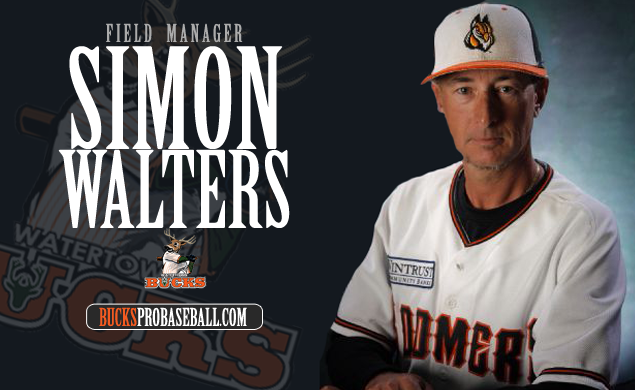 Simon Walter, Manager of the Watertown Bucks has started inviting prospects to training camp. The former assistant coach and 3rd Base coach of the Gary South Shore Rail Cats in the American Association, who had the same position for the Schaumburg Boomers of the Frontier League brings a tremendous amount of professional experience and knowledge. Simon looks to put together a Championship roster for the Watertown Bucks.